Learn more about this minor. Note: Learning, Literatures and Writing also supports many Oxford-based majors, minors, and thematic sequences. Although you can't fully complete these at the Regionals, you can take advantage of the flexibility, convenience, and affordability of our many course offerings. 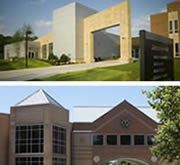 Learning, Literatures and Writing also supports many Oxford-based majors, minors, and thematic sequences. Although you can't fully complete these at the Regionals, you can take advantage of the flexibility, convenience, and affordability of our many course offerings. 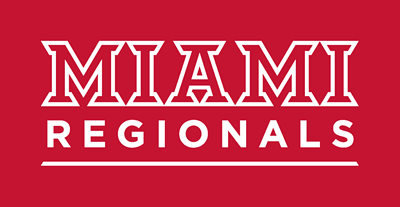 Learn more about minors offered by LLW at Miami Regionals. Learn more about Thematic Sequences offered by LLW at Miami Regionals.